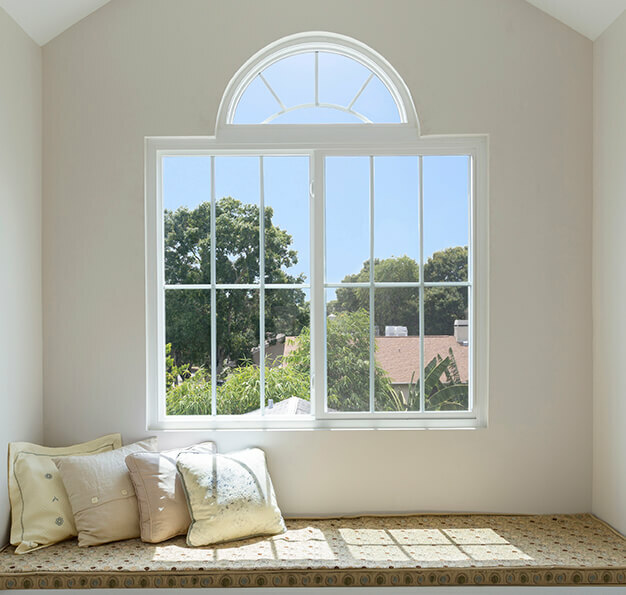 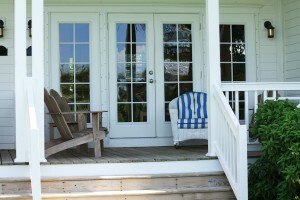 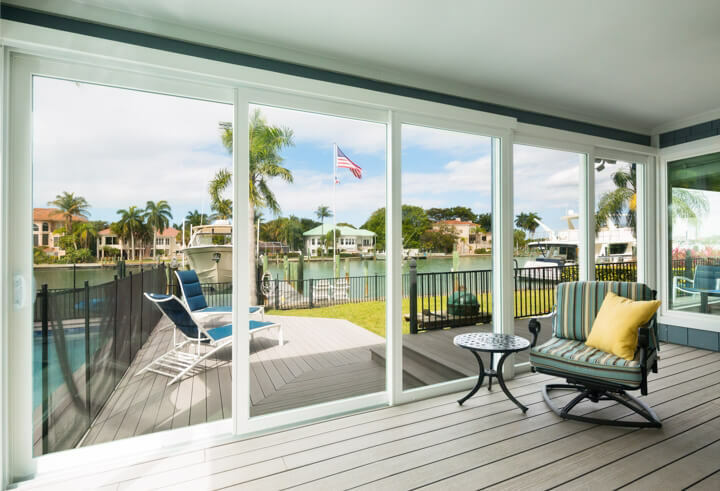 If you need new patio doors for your Tampa home, NewSouth Window Solutions has the products you need. 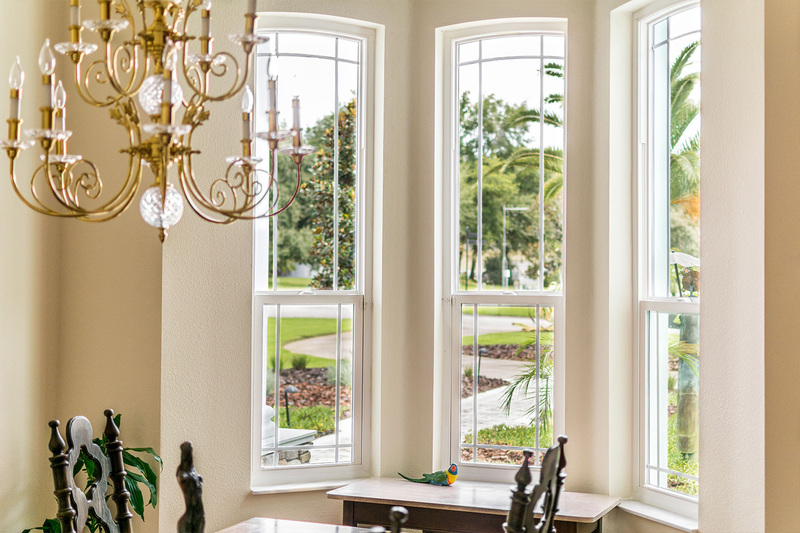 We are a manufacturer based in Central Florida that specializes in creating the very best home improvement products for Florida homeowners. 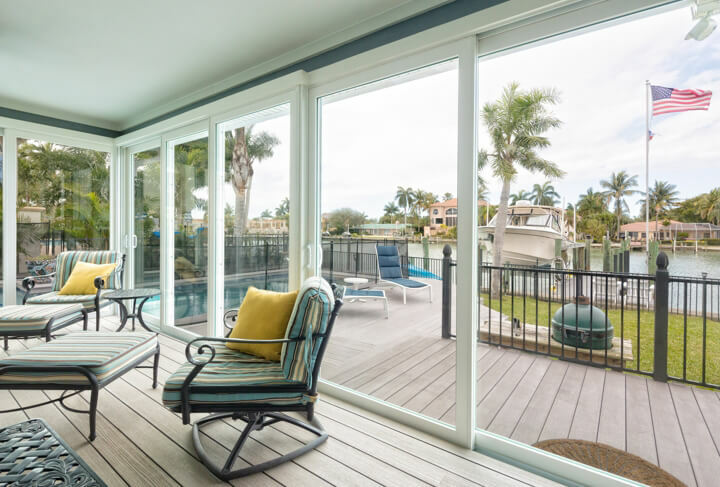 Our patio doors are a perfect example of the level of effort and attention to detail that we put into everything we make, combining the very latest in energy efficient technology with stunning craftsmanship to produce doors of unmatched quality. 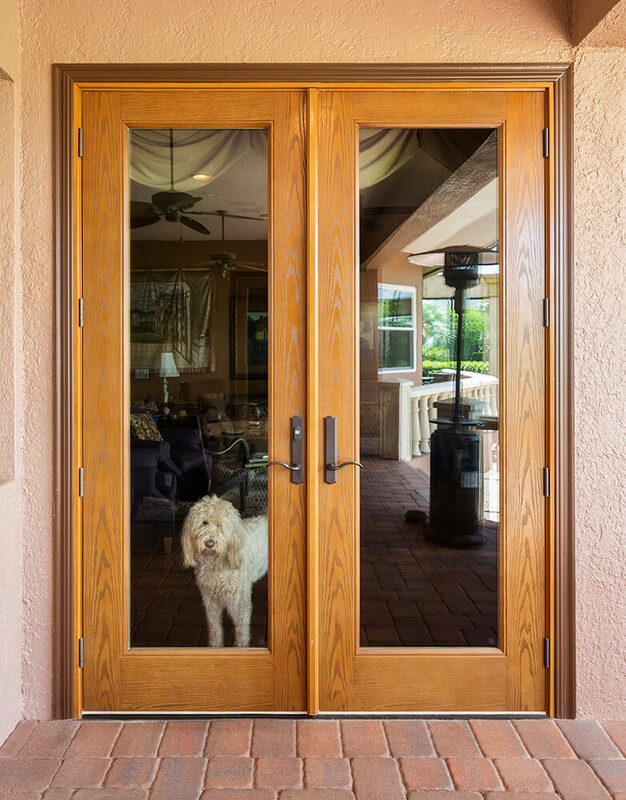 Durability – The vinyl construction of our patio doors means that they are virtually maintenance free, and will never have to be repainted. 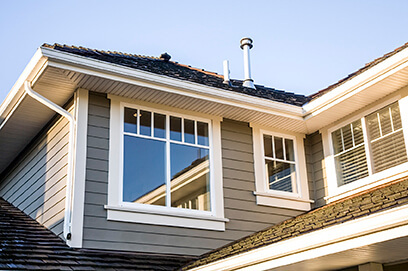 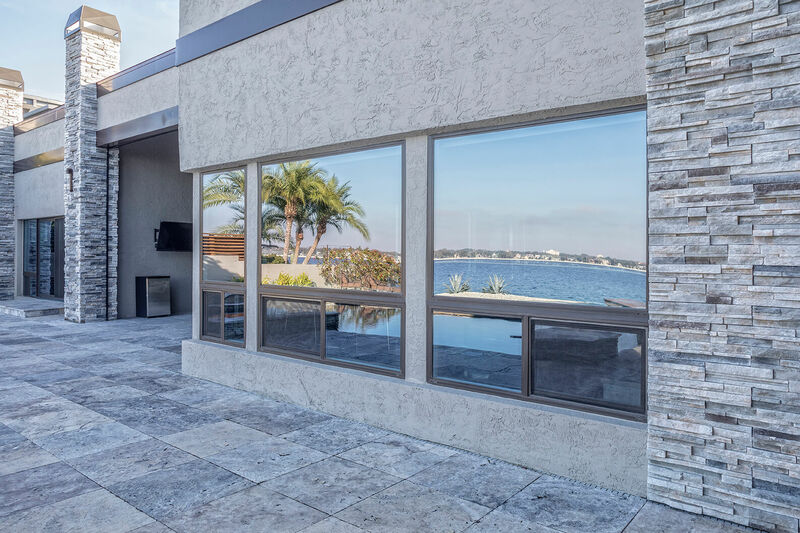 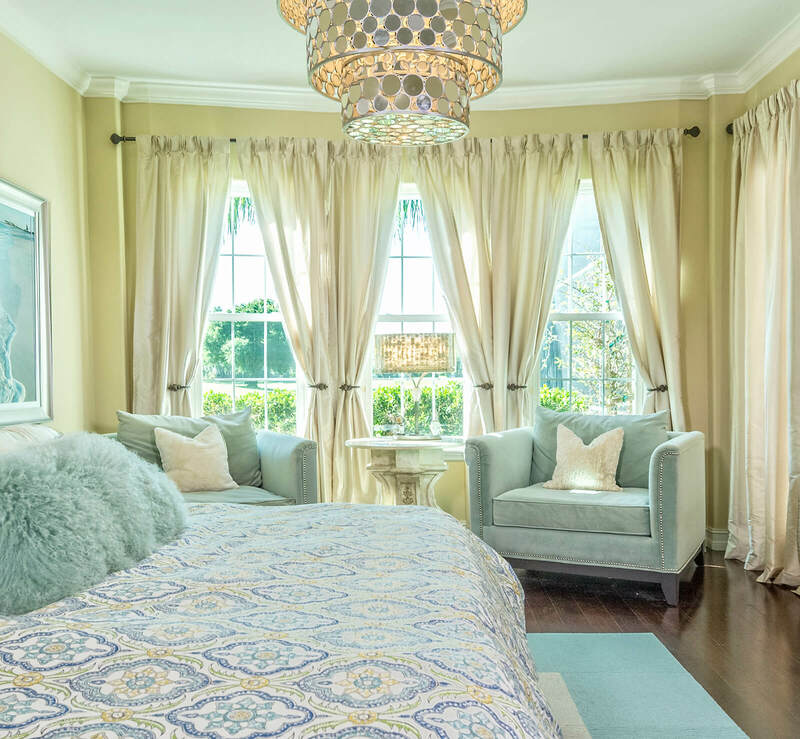 Energy savings – You can save on your heating and cooling costs due to our doors’ Low-E glass and built-in insulation, which prevents radiant heat from entering or escaping your home. 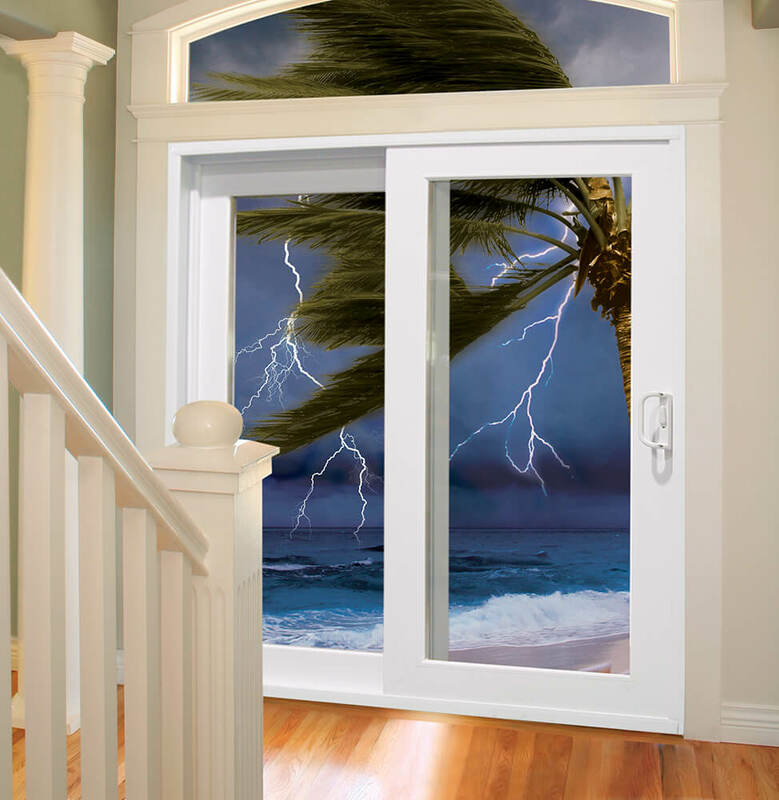 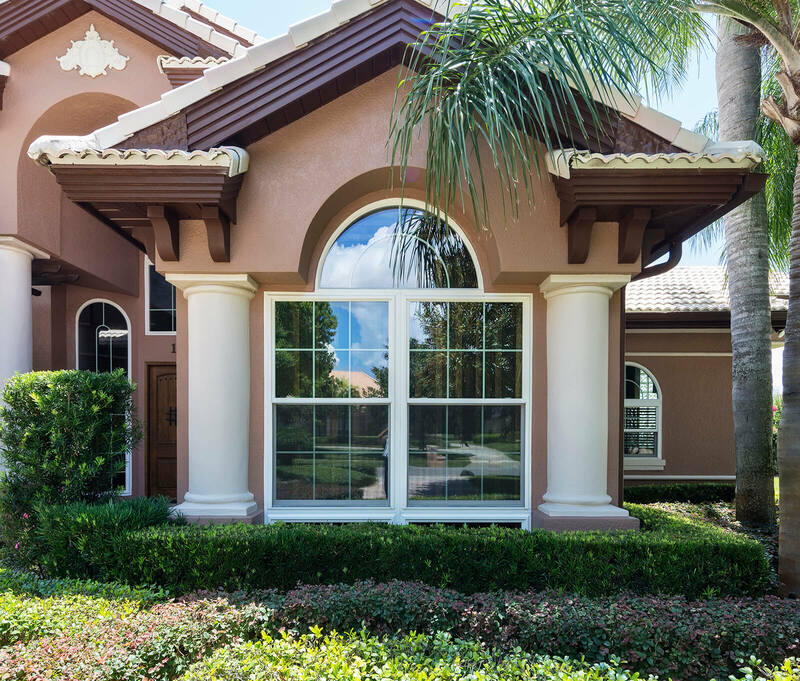 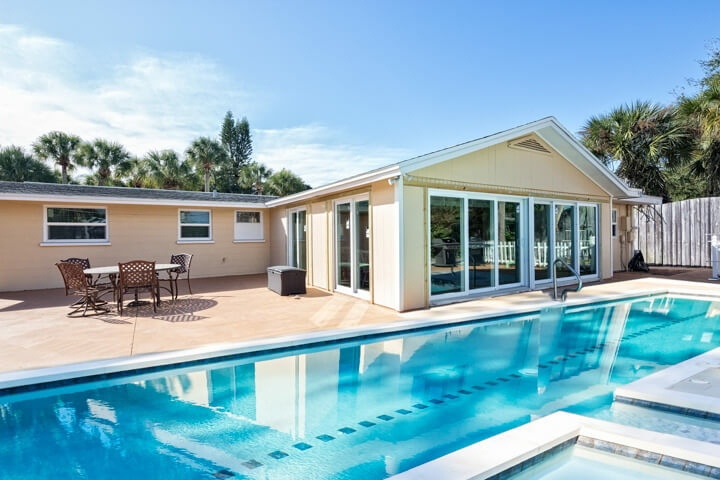 Weather resistance – Created with Florida’s weather in mind, our doors can resist water infiltration and withstand hurricane force winds. 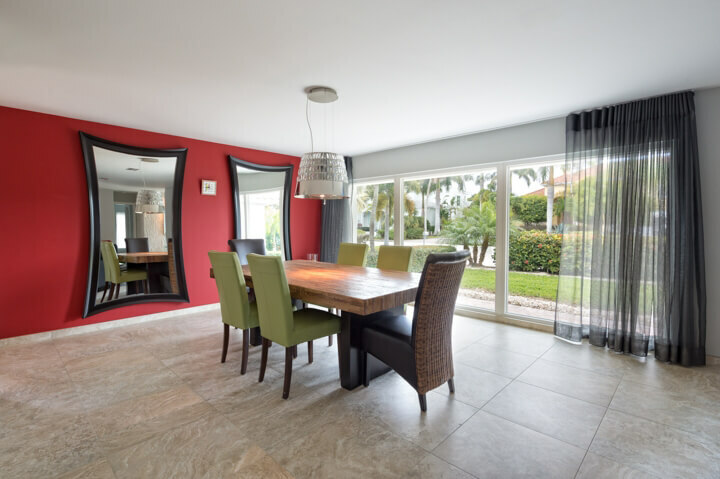 Local Production – We manufacture our own doors locally, enabling us to sell directly to you at reduced, factory-direct prices. 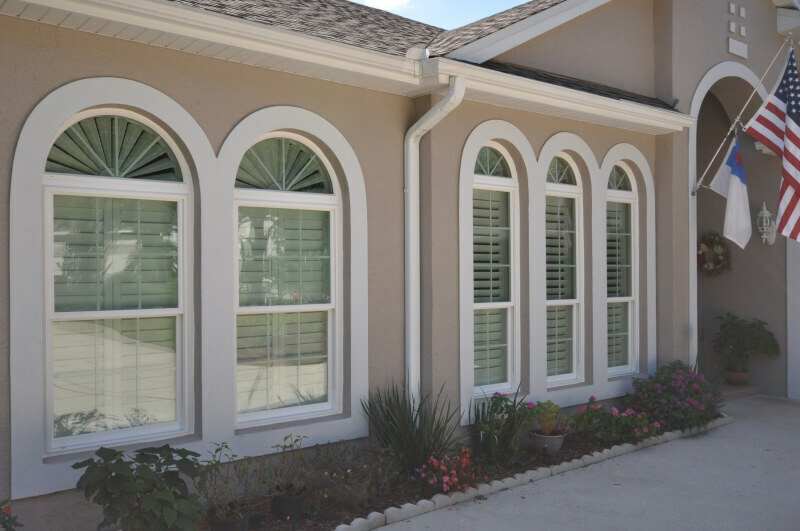 Warranty – Our doors are backed by a lifetime transferable warranty, which covers both structural faults and improper installation. 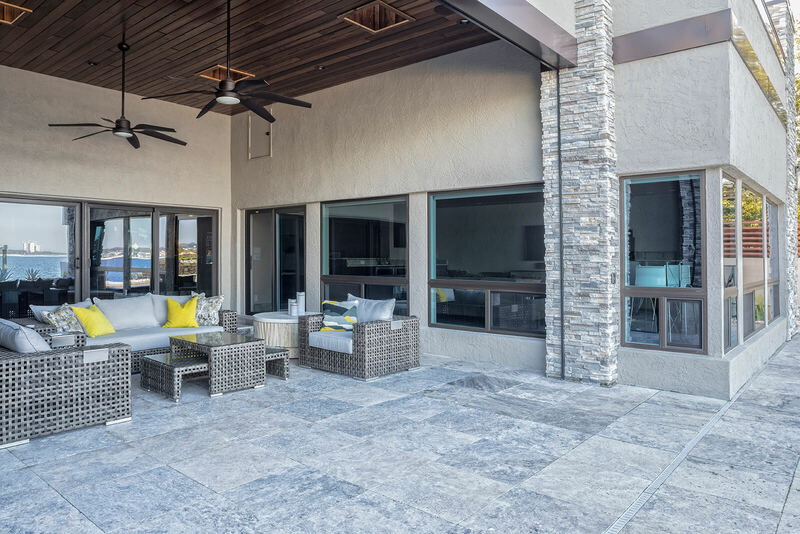 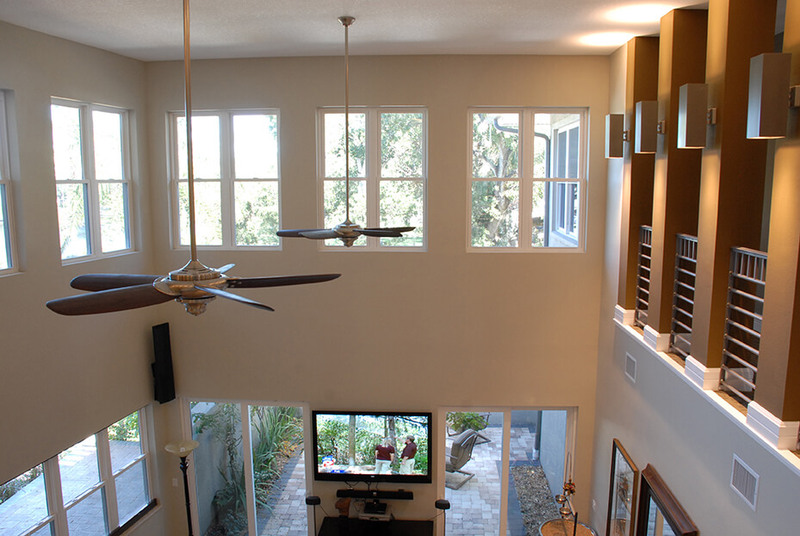 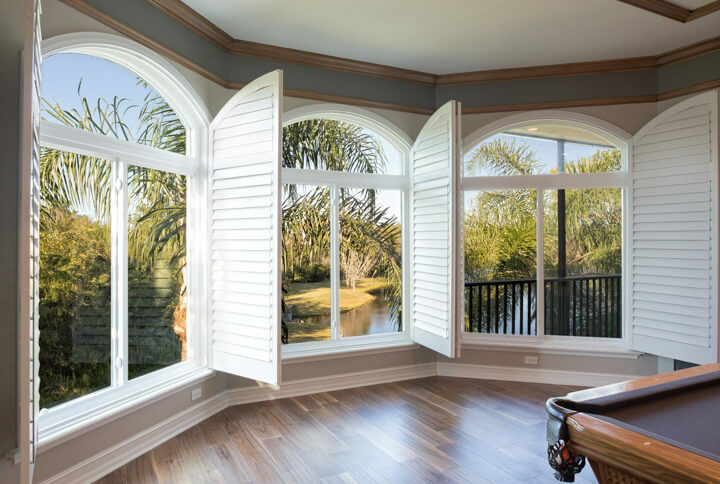 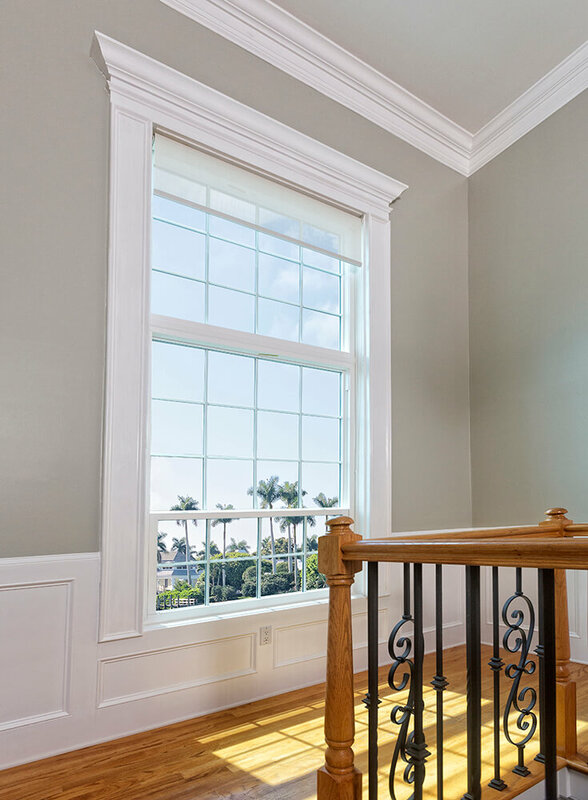 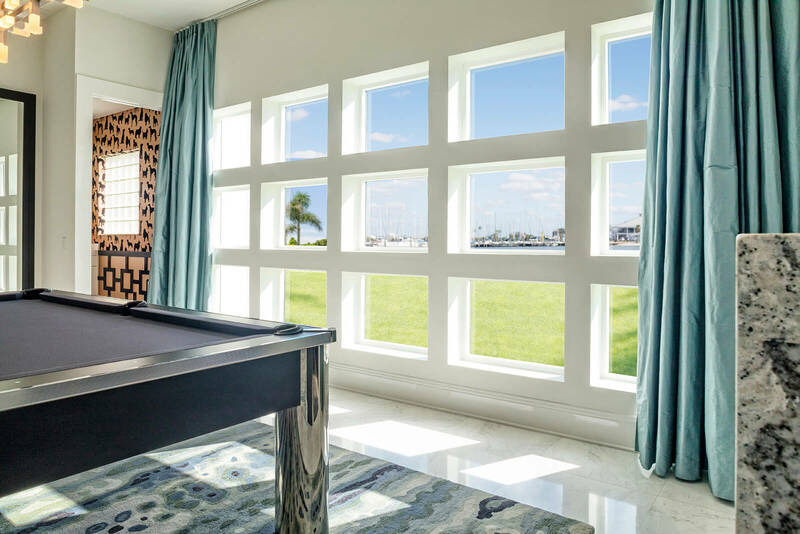 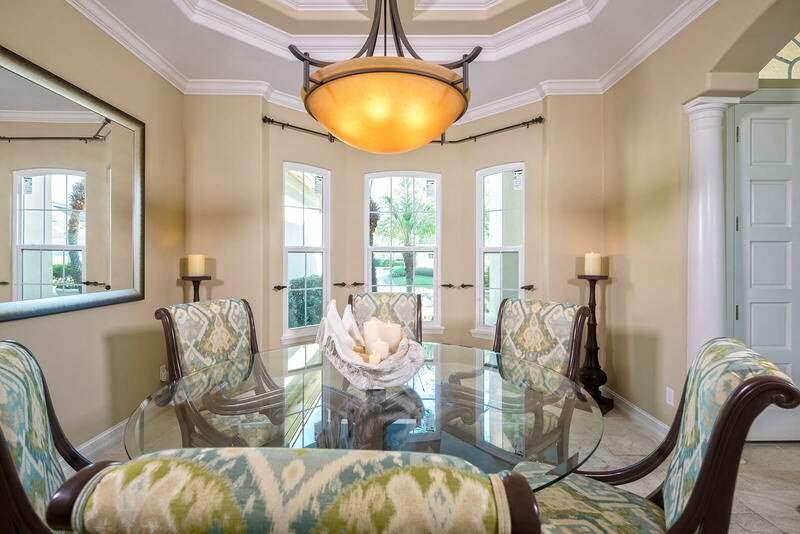 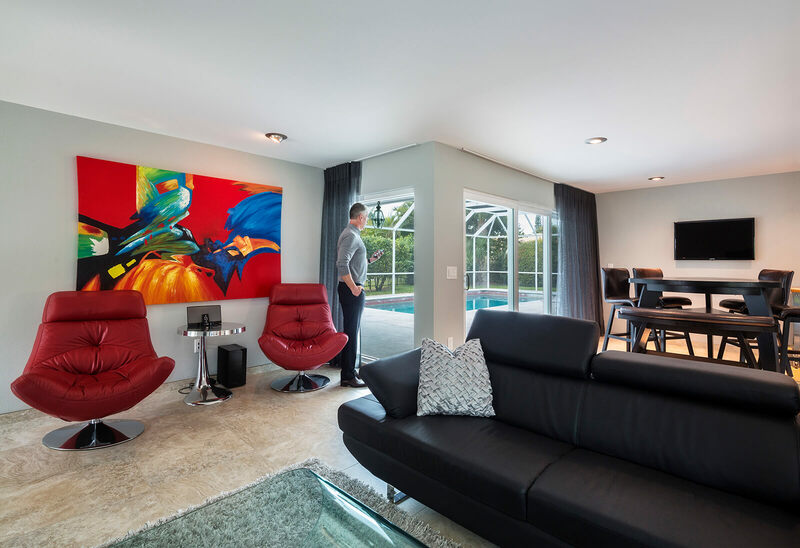 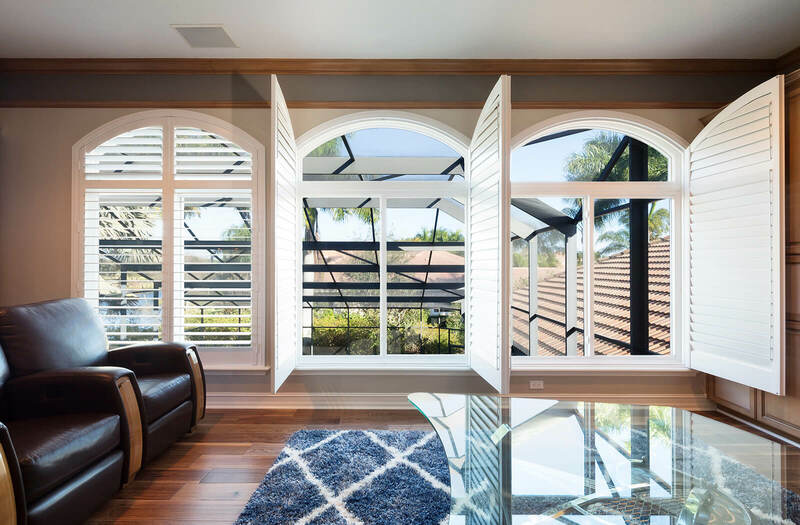 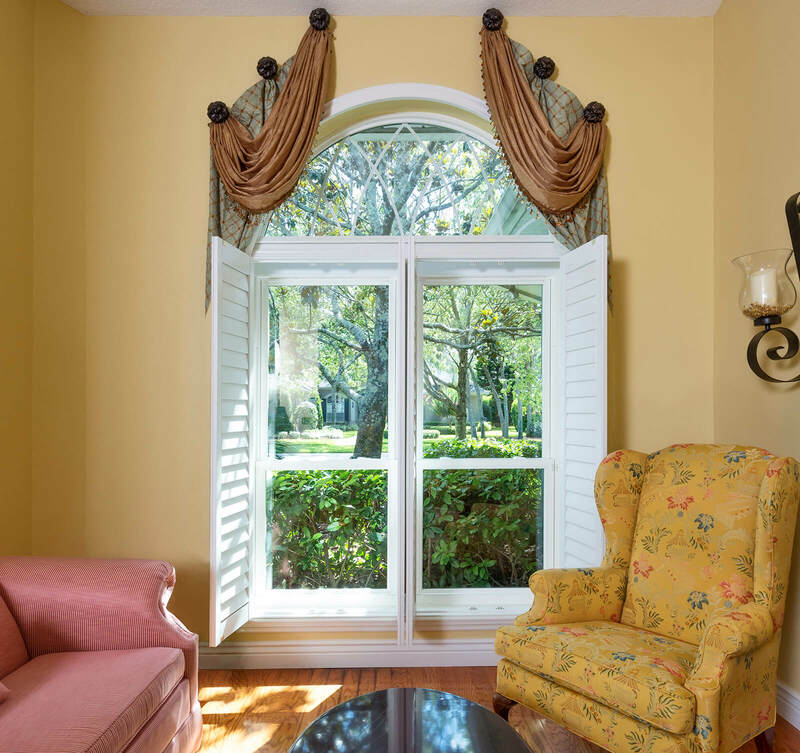 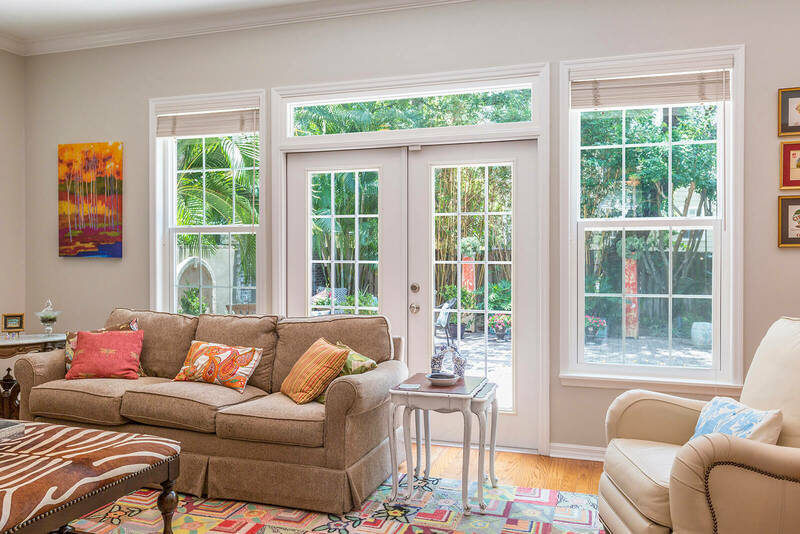 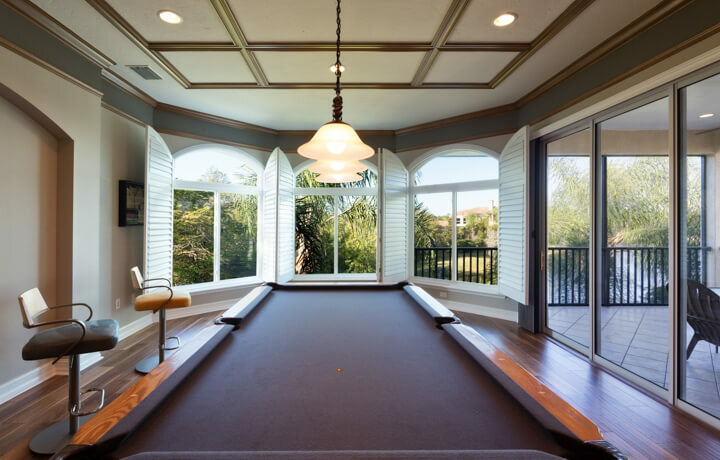 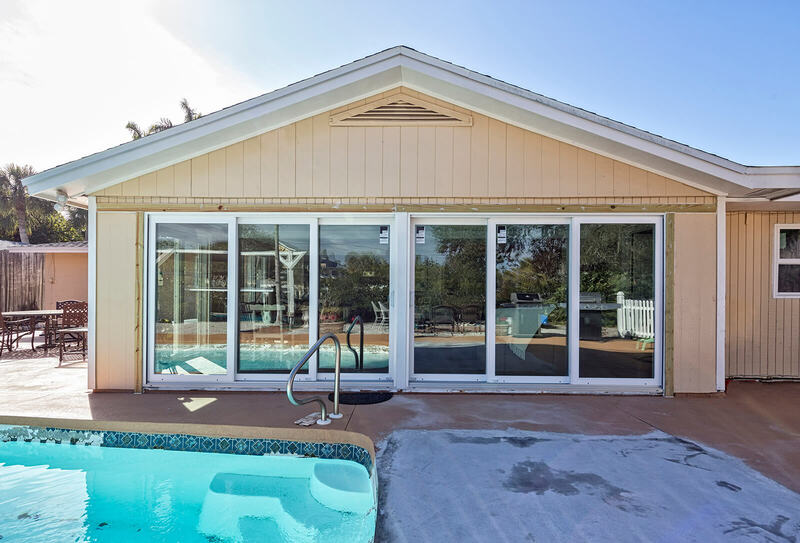 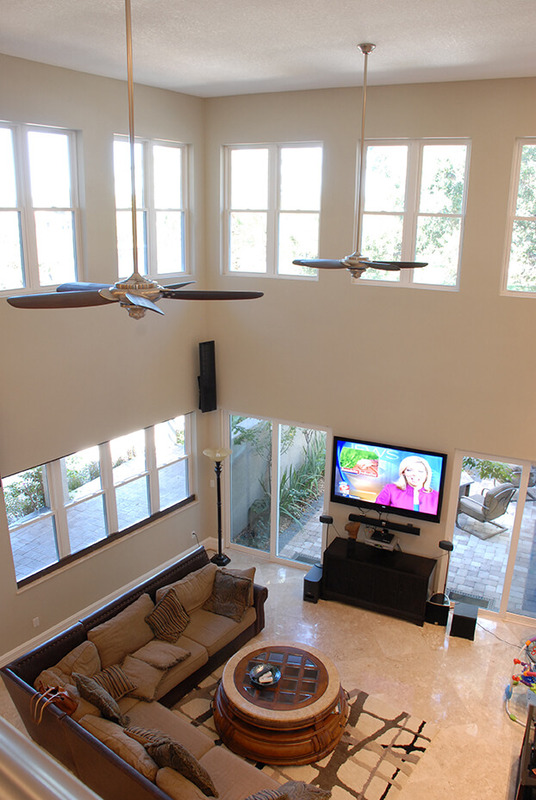 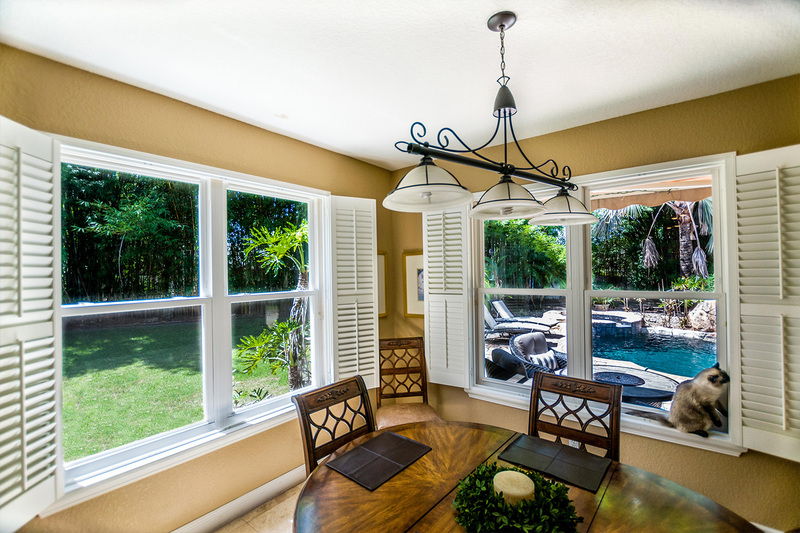 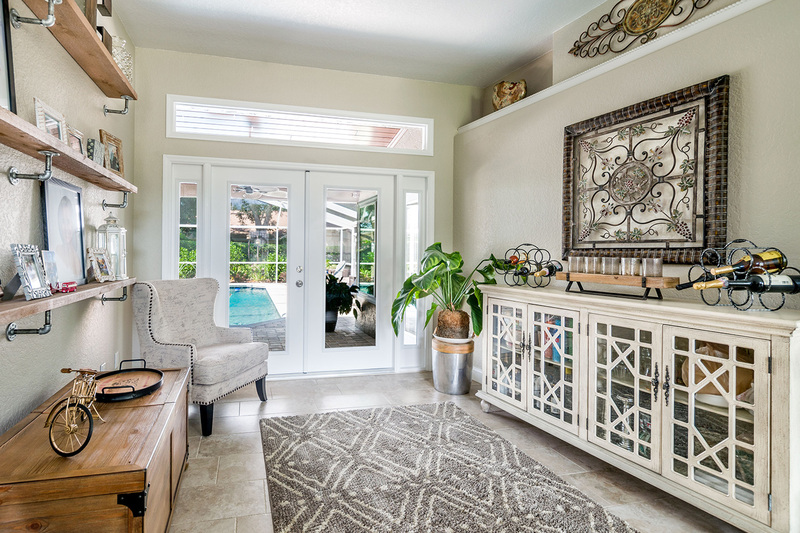 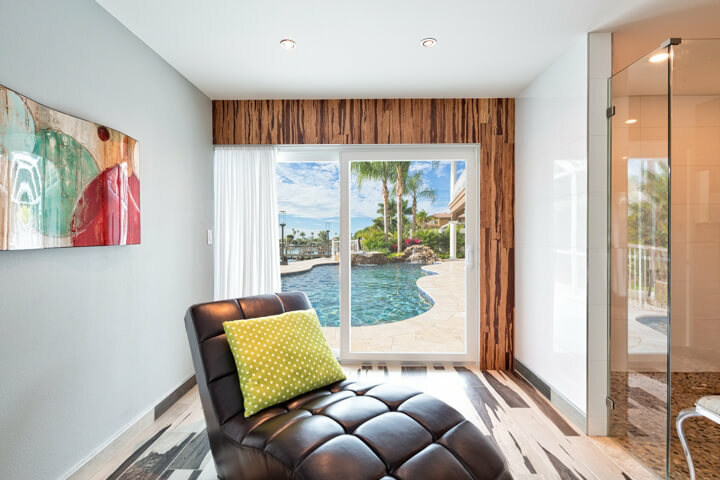 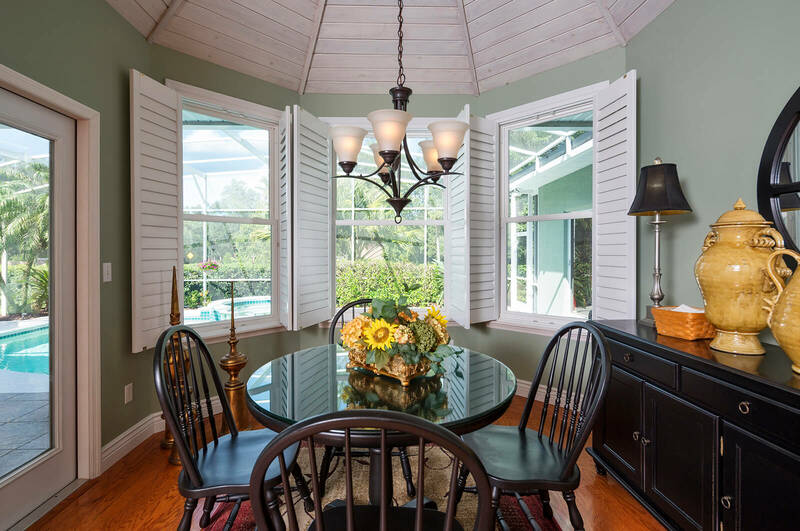 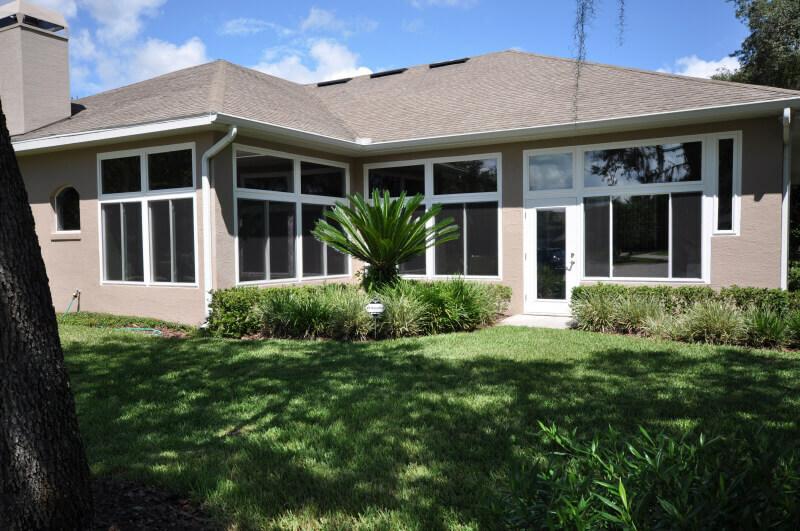 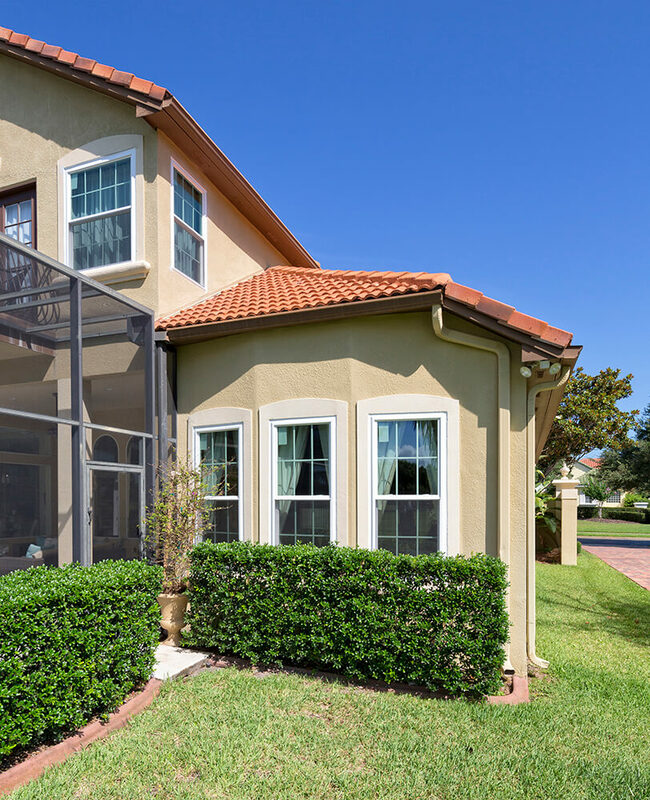 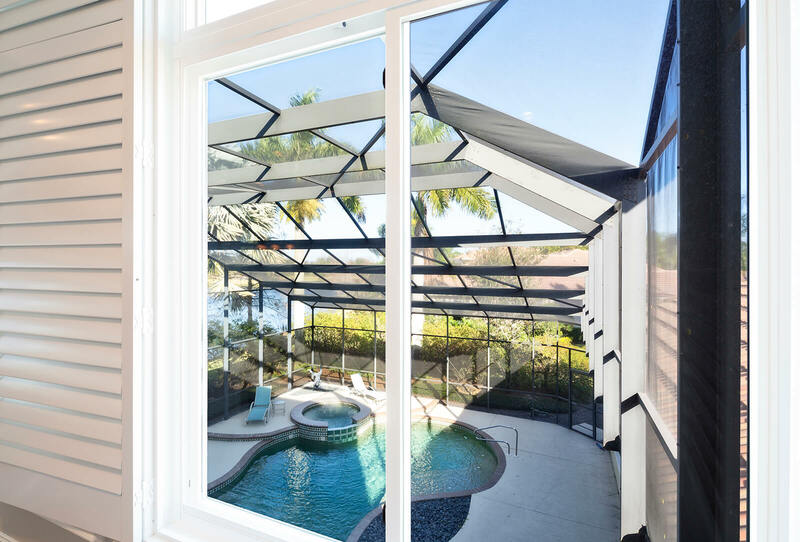 Contact us today to learn more about our patio doors for Tampa homes or our selection of other home improvement products, including entry doors, energy efficient windows, and impact windows. 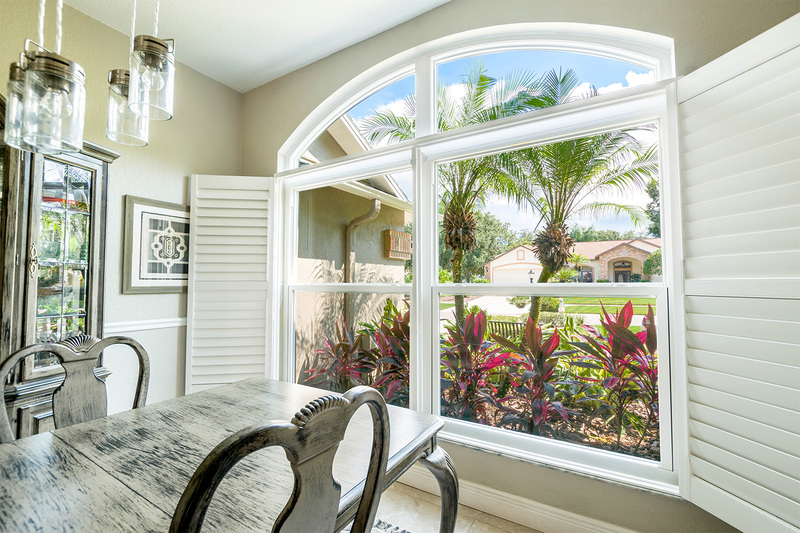 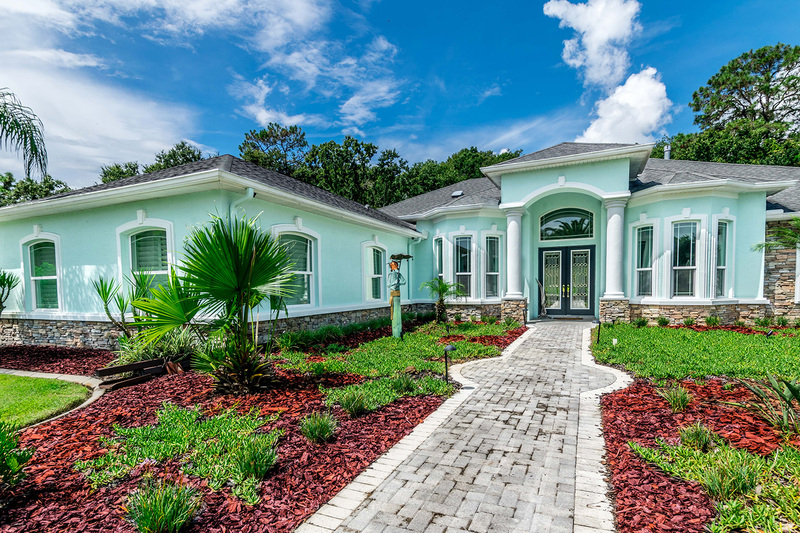 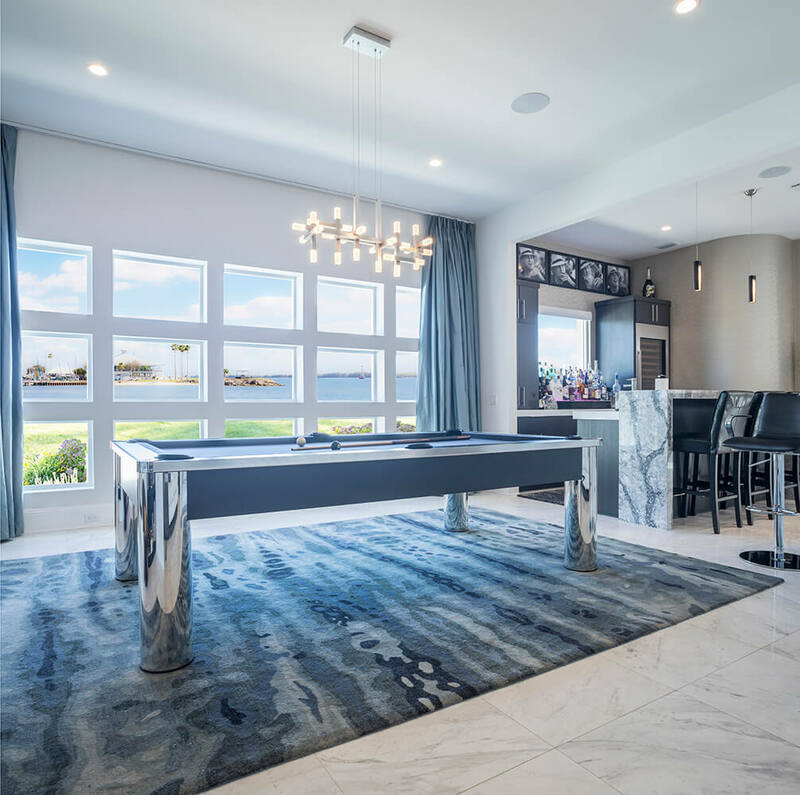 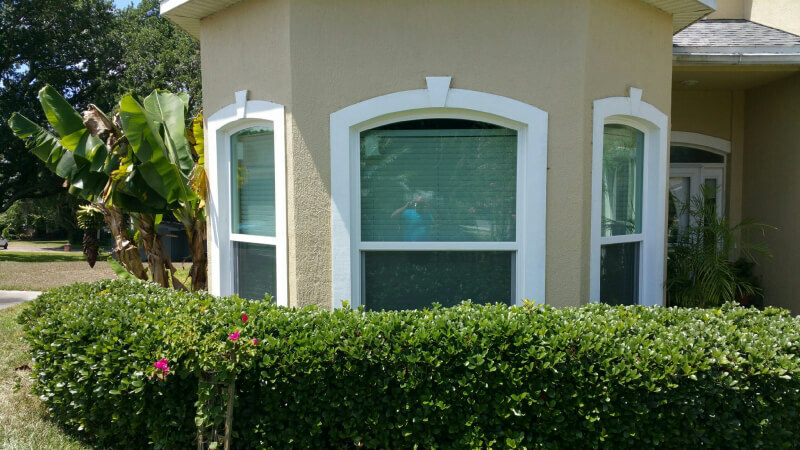 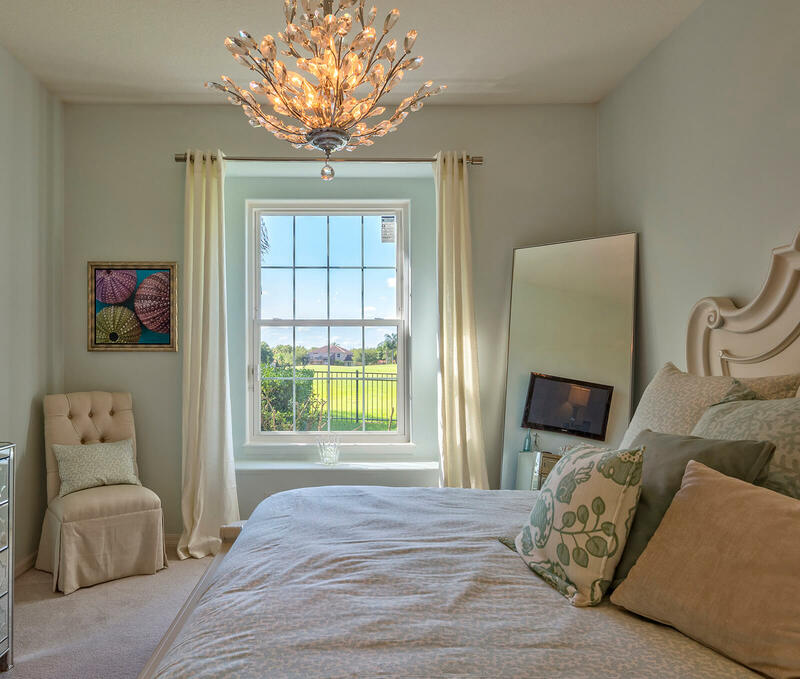 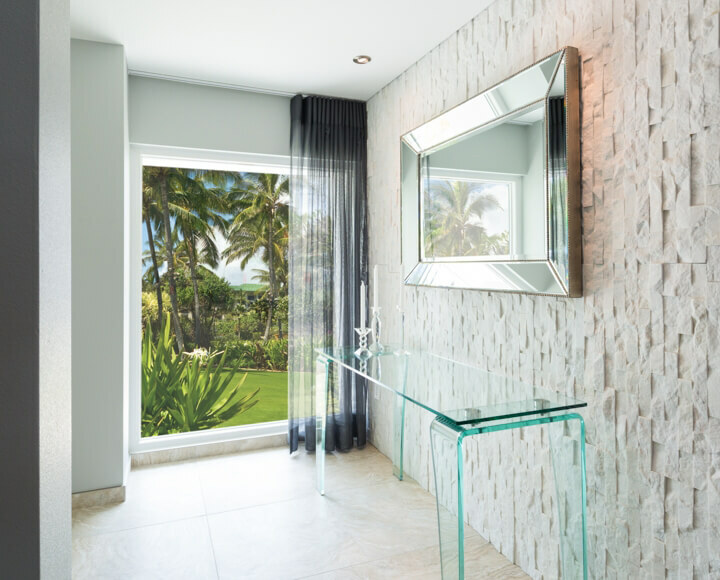 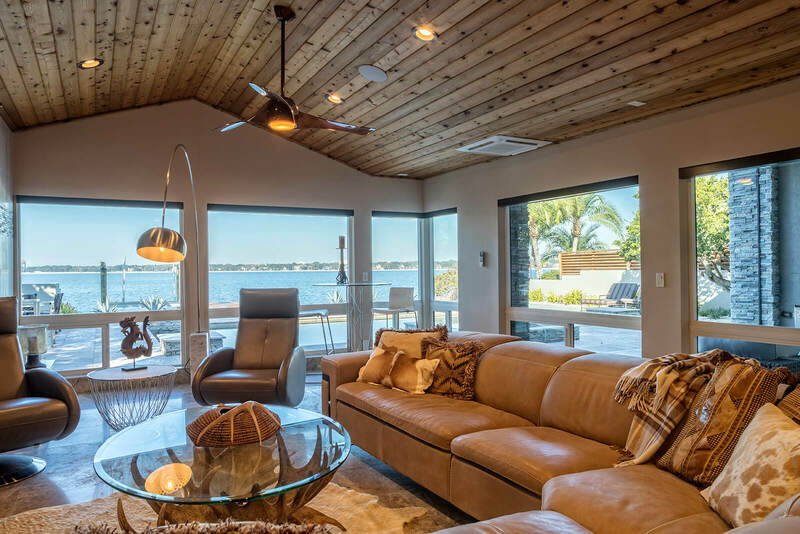 We also offer our home improvement solutions in many other communities throughout the state of Florida, including St. Petersburg, Clearwater, Tarpon Springs, and Lakeland.